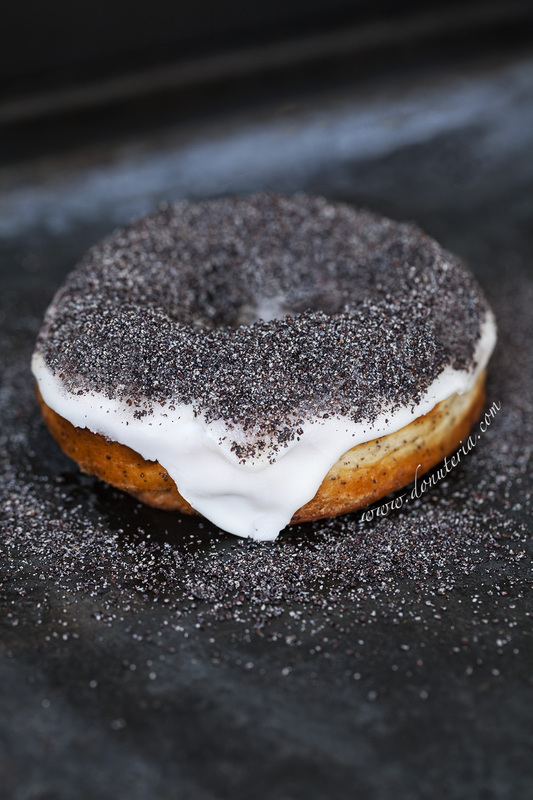 We haven’t reinvented the wheel but we have reinvented the donut. 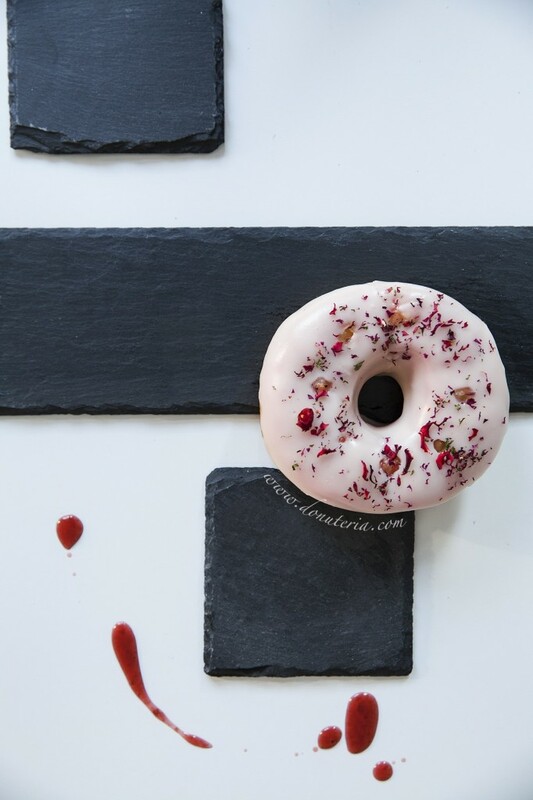 Our gourmet donuts are handmade on our premises to unique recipes using only the finest natural ingredients. Let us charm you with our love of craftsmanship and quality. A DONUT IS NOT JUST A DONUT. VARIETY MAKES ALL THE DIFFERENCE. 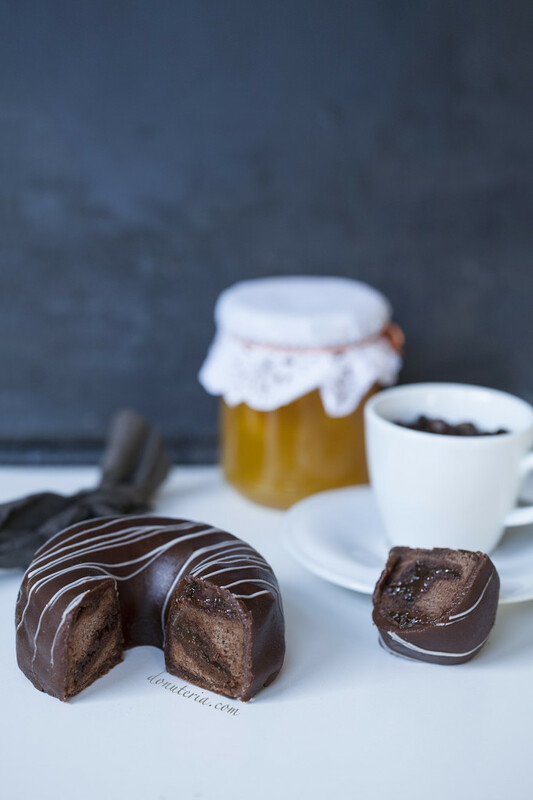 Our donuts are special because we do not use semi-finished products or industrially produced dough. Instead, we produce the entire donut ourselves in our own factory, starting with the finest natural ingredients through to top-quality icing and exquisite Donuteria-cream. In other words – nothing but 100% handmade donuts without any compromises.